Do you desire professionalism, quality, and lasting smiles/memories for your special event? Transformations by Tina; Face & Body Art can provide exactly that! 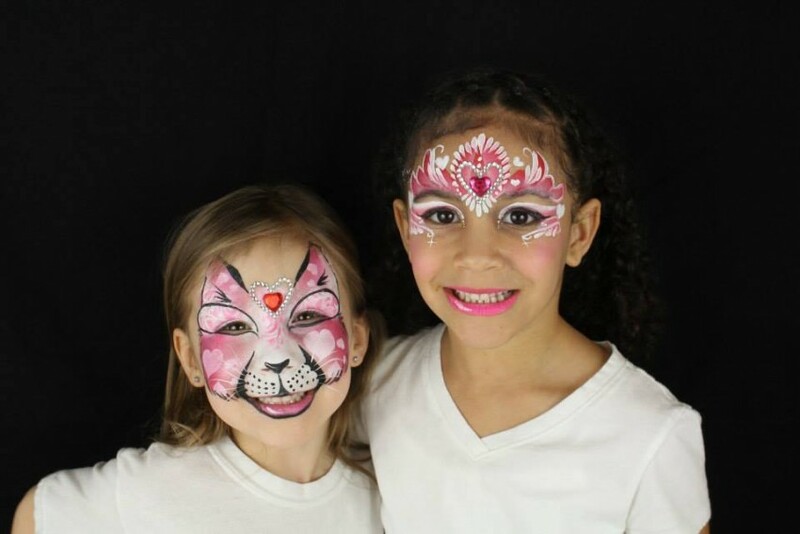 I have been offering one-of-a-kind, award winning, face painting, glitter tattoos, and henna for 15 years both in the Twin Cities and the East Coast! Transformations By Tina is insured and uses only the finest quality of Professional Face & Body Art products. There is no limit to how big or how small the party gets. I love working with both children and adults, and am highly skilled in my field. I value your business, and take great delight in transforming your event into a memorable and successful experience! As a client you can expect that myself or any artist representing me will arrive 15 to 30 mins. early to find their location and set-up for your piece of mind. You can expect family friendly entertainment and professionalism. I only send out the best artists in the area, because quality is also a must! 100 percent satisfaction with my services is very important to me. When hiring my company a contract/invoice will be sent out listing all the details of our agreement. A 50 percent deposit is required to hold an event date and time frame, and the balance is due the day of the event. I have been a professional makeup artist for over 20 years, and a professional face and body artist for 15 years with an education in Fine Art. 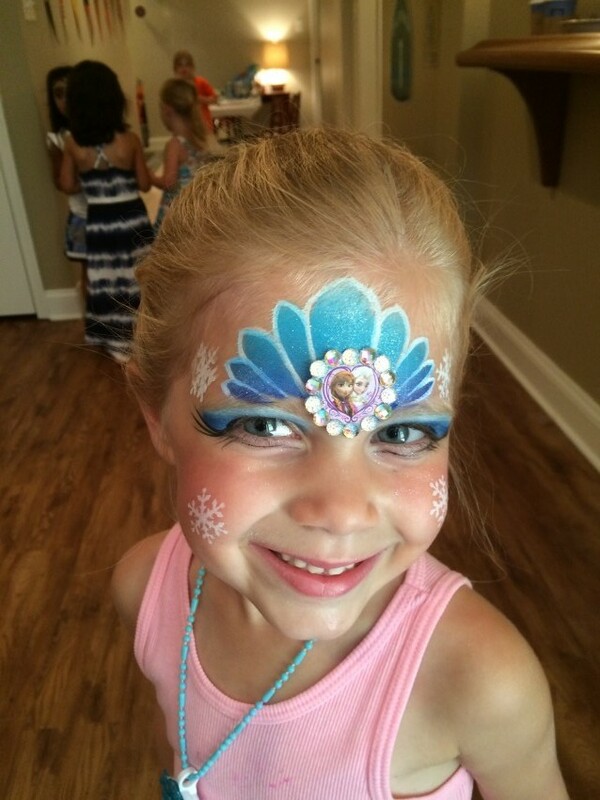 I offer extraordinary, premier face painting specializing in unique full face designs that will transform and delight you! 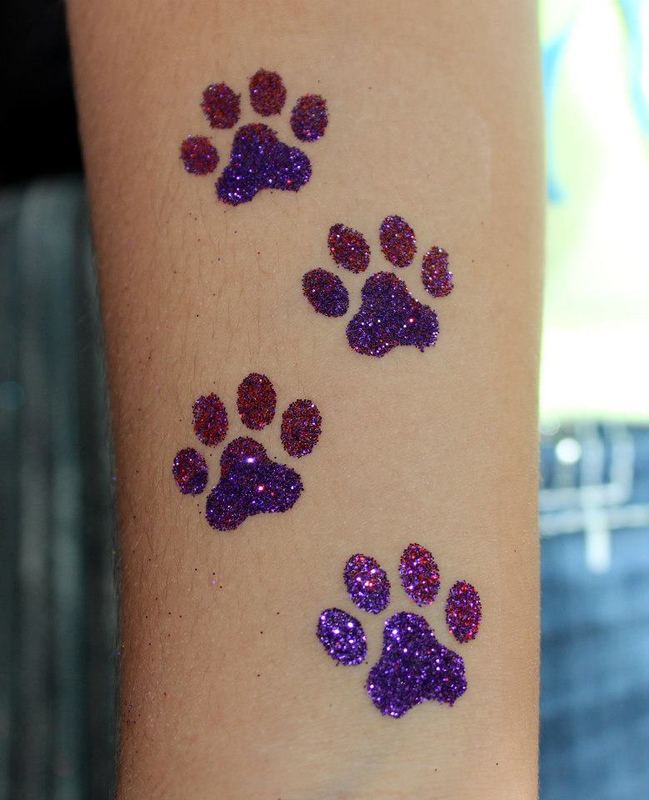 I also offer fun and fabulous glitter tattoos and henna. I love providing the finest quality in Professional Face & Body Art products serving the Twin Cities and surrounding areas. I have "wow-ed" my clients at birthday parties, company picnics, zoo's, movie premiers, expos, weddings, corporate events, professional sporting events, grand openings, holiday parties, festivals, high school graduation lock-ins, cruise ships, and more! 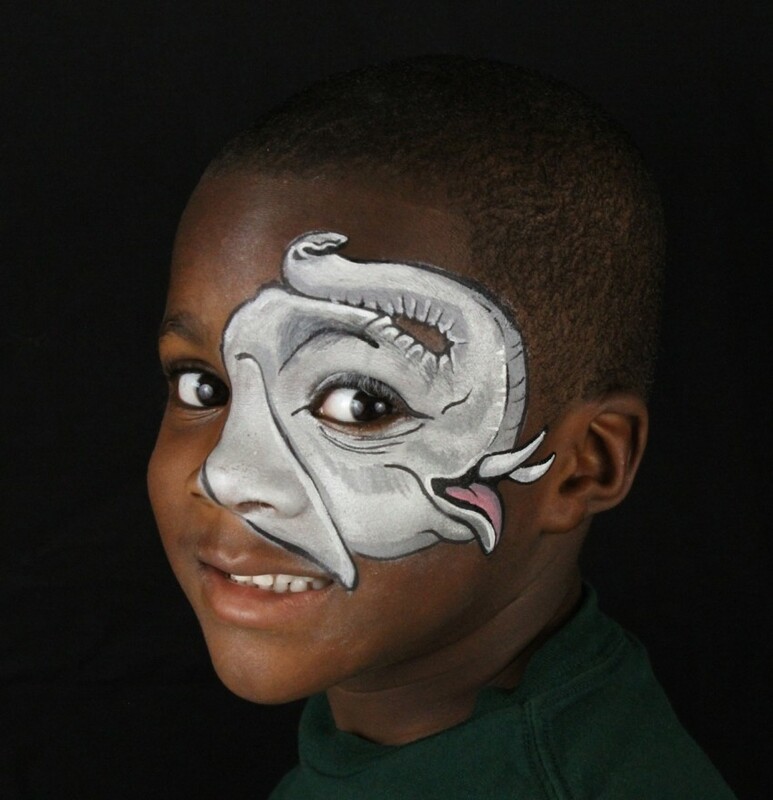 My work has been featured on the Fox 9 morning news (Minneapolis, MN) and various Face Painting and Body Art magazines both in the US and in Europe. 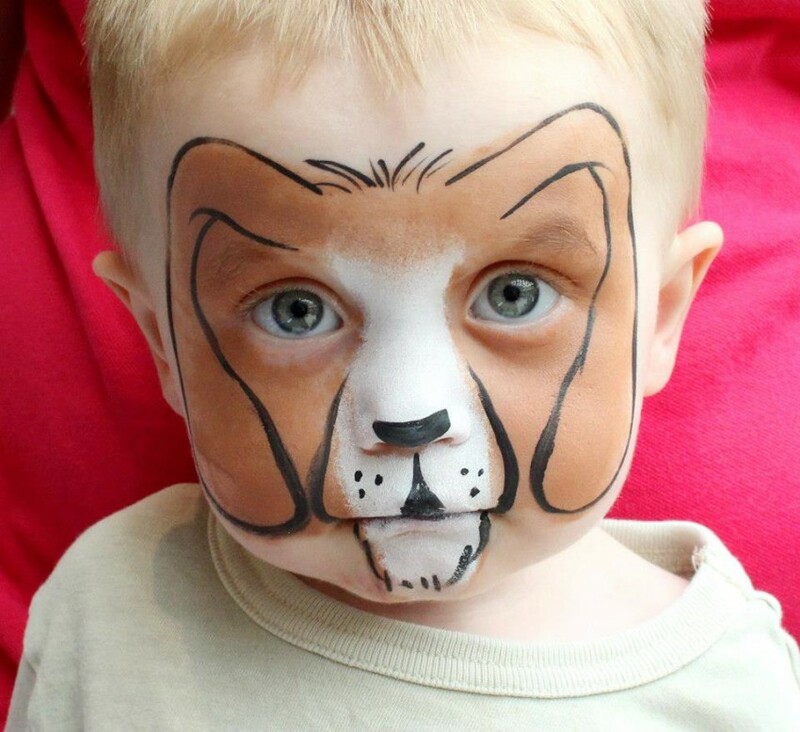 I keep up on the latest cutting edge techniques through continued education in my industry, and am currently working on my first face painting step by step book for Ruby Red Paint. I am also an instructor who teaches other professional face painters through workshops and Face and Body Art Television (FABA TV.) Allow me to show you how quality and experience makes a difference! With Transformations By Tina as your entertainment, your event will be the talk of the town!! Please provide adequate lighting if event is indoors as well as a 4' foot adult size table and 2 adult size chairs if possible. If outdoors please provide shelter from the elements, and a table with 2 chairs if possible. If table and chairs cannot be made available please let me know.